If the 2016 election proved anything, it was just how much of a force social media can be in politics. Nowhere was this more evident than in the clear and substantial impact the alt-right had on the outcome of the election. 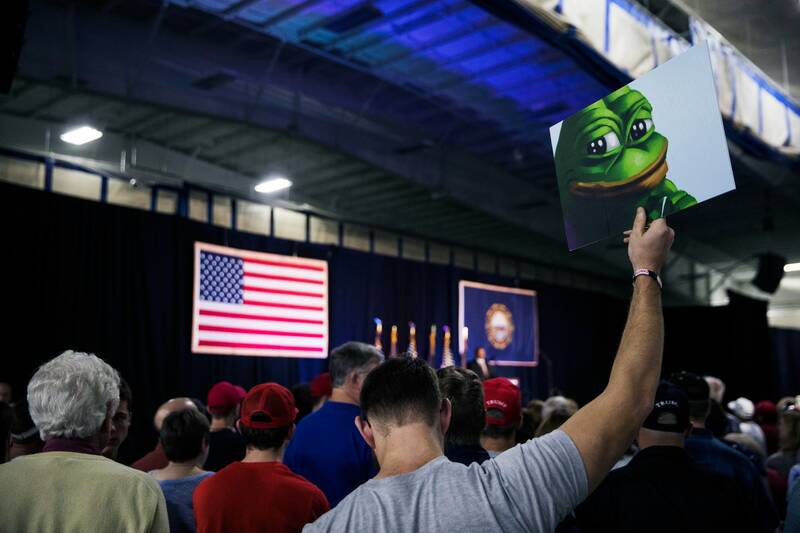 If you have any doubts about our power, just remember: memes linked back to /pol/ inexplicably found their way into Trump’s campaign, Pepe the Frog was labeled a “hate symbol,” and Hillary Clinton explicitly named the alt-right as an enemy in a notable speech. Meme magic is powerful, but it’s time to take the next step if we want to be considered a serious political force. Now that midterm season is in full swing, it’s crucial for everyone to get involved locally at the grassroots level. We must prepare so that come 2020, our movement will have an effective field operation to complement our already significant online presence. The end goal: quietly usurp control of the Republican Party, grassroots up—an army of shitlords all playing their part to gradually push the GOP rightward until it becomes our party. End goal: total alt-right control of the GOP. Some say that the modern Republican Party as we know it would not exist without the “Southern Strategy,” and there is some merit to that claim. The Southern Strategy was an electoral tactic used by the GOP from the 1960s onward to gain the votes of White southerners. The Southern Strategy was a massive success: these southern Whites would develop into one of the most reliable voting blocs in the GOP base. It started with Barry Goldwater’s opposition to the Civil Rights Act. Goldwater insisted that his stance was strictly economic, but in the 1964 presidential election he became the first Republican since the Reconstruction Era to win the deep south. Although Goldwater lost the election in a landslide, the GOP learned a valuable lesson which would serve them well years later. In 1968 the Southern Strategy helped Nixon win the White House, and the concurrent rise of a proto-shitlib counterculture movement offered an ideal contrast for him to work with. Southern Whites grew disaffected by Democrats, who increasingly mixed up with the likes of the “New Left” and Students for a Democratic Society. Black Americans had grown comfortable with their new equality and began to get ornery, emboldened by the emergence of Black Power. Trump reaches out to White voters with a triggering message on immigration. George H. W. Bush uses crime to attack Willie Horton in the 1988 election. 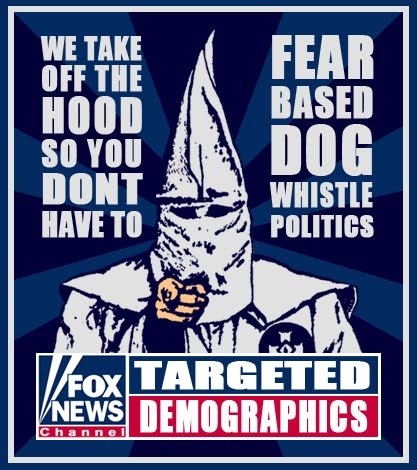 This is considered one of the all-time most effective televised attack ads. This ad is so White you won’t guess who approved it. Richard Nixon narrating only contributes to this ad’s surreal aura. The RNC nailed it with this new ad. Wtf I love Fox News now? Why does the Southern Strategy matter to us? Campaign staffers notice when volunteers are out of the ordinary, and the consequences of revealing your power level can be immense. These are Republican campaigns so you are not dealing with the PC police, but even Republicans have to draw a line somewhere. An observation of the “alt-light” sheds some light on where that line is. These edgy conservative types never name the Jew. Neither should you. But again, they are Republicans, so there is a lot you can still get away with but ultimately, I would urge you to refrain from naming the Jew while campaigning. Any able-bodied man, woman, or child can get involved in grassroots politics. Campaigns are always looking for anyone with a pulse and good pair of walking shoes that they can put to work. Getting involved is usually as simple as a short email to the right person. Expect to be just a volunteer at first, but long-term commitment to a campaign can result in a paid staff position. Regardless, any decent campaign will compensate volunteers with free food and drinks, letters of recommendation, invitations to high-profile events, and sometimes even gas cards. When working with any groups or organizations, seek to establish credibility. Familiarize yourself with the local political scene – shake every hand, never turn down a meeting, and avoid burning bridges. Gaining trust is dependent on demonstrated commitment. At the heart of grassroots politics is door-knocking. Using a smartphone app, you’ll be assigned a map of targeted Republican or Republican-leaning houses to hit. Canvassing is about getting reliable Republican voters to the polls on Election Day. You’ll follow the map, visit each house, record their opinions on your candidate, hand out campaign literature, and log everything in the app. It can be monotonous work at times, but it gets easier as you get used to it. Door-knocking has proven effectiveness, in fact many campaigns to use total doors hit as a metric of success. Boosts candidate name ID. You’d be surprised how many people just vote for the name they remember. Builds credibility. Canvassing makes your campaign visible to voters (as well as your opponent’s campaign), creating the image of widespread support for your candidate. The personal connection made knocking doors is one of the best motivations for voters to get to the polls. Volunteer recruitment. It is not uncommon for you to encounter potential volunteers and you may convince them to join the campaign team. Another likely task is dialing phones. Doors and phones will be your primary focus, but you may be asked to do an odd job, such as helping at a campaign rally. No matter how you contribute, you are still playing a vital role in establishing the alt-right as a formidable political movement. Even Ted Cruz makes calls to voters! You want to help the campaign, but maybe you want a little more freedom or independence. There are certainly other ways to help candidates outside of formally volunteering. In addition to all this, a particularly helpful group may be treated to special appearances by the candidate, receive invitations to private campaign events, or be assigned cool election day duties. Another option is joining College Republicans. Most likely, your campus chapter operates similar to a campaign student group. Ultimately, it’s about keeping a presence on campus, organizing volunteers, and mobilizing student voters. College Republicans is a great way to meet blonde women. Summer is a critical time for campaigns to build momentum going into the fall. A determining factor of success in the midterms is plain hard work at the grassroots level. Nothing beats pure blue-collar work ethic in the field, talking to voters. I hope this article has convinced you to get involved with your local Senate or Congressional race and/or sufficiently informed you how to go about doing so.